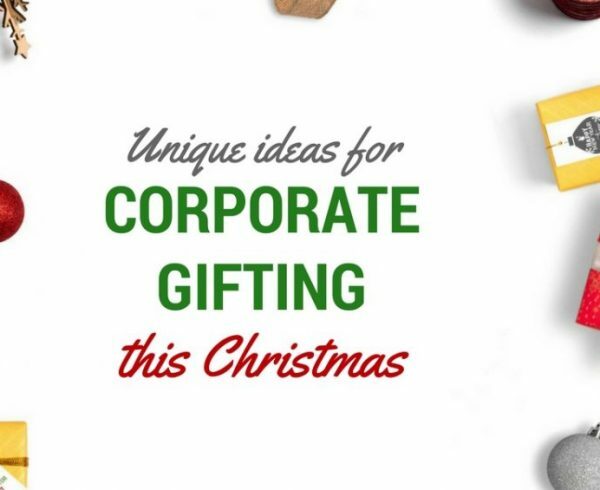 Christmas time presents a perfect opportunity for cafés to spice things up and get creative. People are out and about and in the mood to shop and if that’s topped up with aromas and flavours of christmas – it’s just the perfect festive topping! We love our hot chocolates and cappuccinos, but when they come in cute little festive cups and takeaway bags, it’s almost rude not to have another cuppa. We’re guilty of collecting our Costa takeaway cups and reusing them for decor or kids presents because they are just too cute! So the next time you order the take away packaging for your café, think Christmas and make it stand out to portray your brand and it’s personality. These small changes create an excitement for the customers and adds recall value to your business. No-one does it better than starbucks with their pumpkin and cinnamon flavoured lattes amongst many others. They are so popular and loved that people start waiting for them come autumn time. Create a special hot beverage menu for this festive time with popular winter ingredients. Get creative and create your own signature combos with special desserts to go with these drinks. If you don’t already have loyalty cards, now is a good time to think about it. It’s a great way to keep the customers coming back for a small incentive after every few sales. A cookie, or a pie or a free coffee can create a great customer experience and initiate word of mouth marketing which is a win win. Designate a space in the café to sell Christmas gifts and team it up with a sampling session to allow people to taste before they buy. This is a brilliant opportunity for a stand alone cafe to showcase their baking skills. 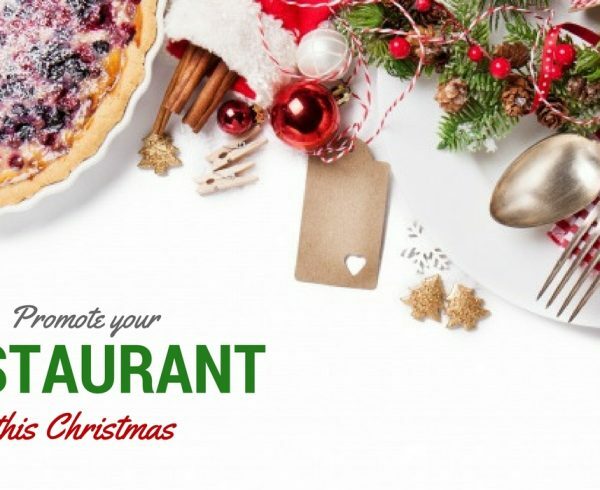 While Christmas puddings, cookies and home made chutneys are great you can also experiment with merchandise such as coffee mugs and tea towels to market your brand while you make the sales. People are always looking for unique gifts and stocking fillers and if they like what you have then it’s an instant sale! You can never go wrong with a café gift card. From secret santa to that colleague you don’t know what to get, a coffee gift card is the perfect present for almost anyone. So bring out those themed holiday gift vouchers and line them up on the cash counter starting November to allow people to try your festive blends while they last. Once you’ve got them hooked on, they’re sure to come back for more. Have a Charity bake off. Christmas is all about giving and with people are more likely to donate during the holiday season. Why not donate a percentage of your sales to charity or have a huge Christmas baked goods weekend to raise money and awareness for your cause. Share this on social media and your website to let people know how much you raise so that they can learn about their contribution and in the process your café gets some “brownie” points in the community too! 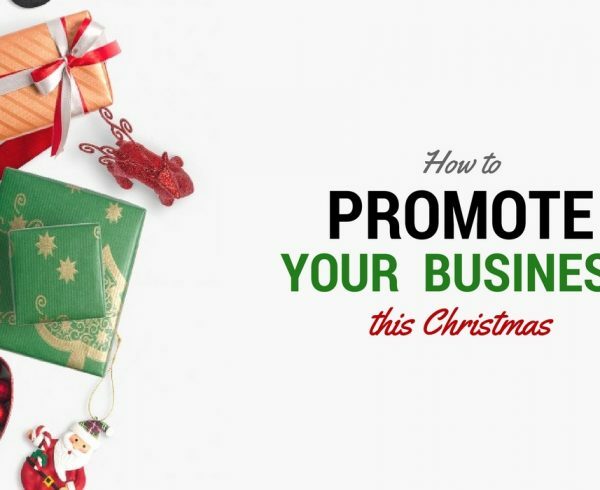 We hope these tips and tricks help you kick off your promotions this holiday season and if you haven’t already, stop by at our article on How to Promote your Business this Christmas for some more ideas on promotion.Leave is a comment below and tell us how you promote your cafe business each year and what worked best for you. Still confused and clueless about where to start? From print design to online presence and marketing your brand – We can help you have it all! You just have to ask!